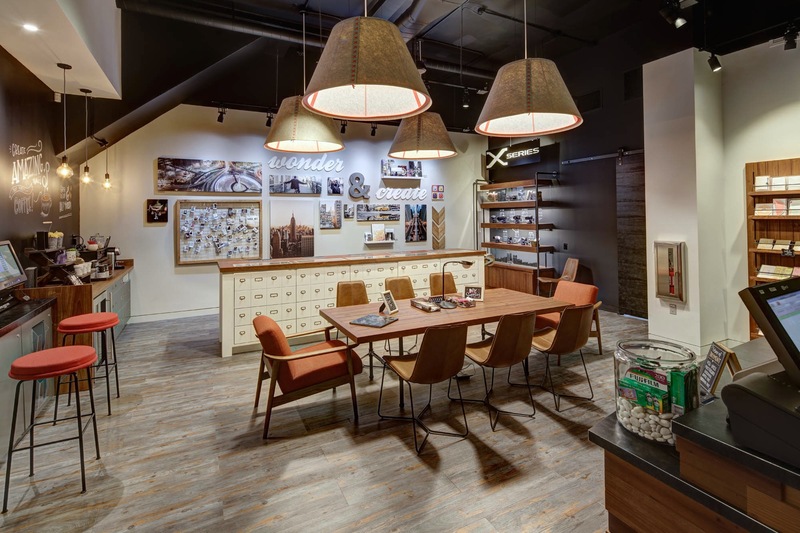 This unique, immersive photo and brand experience shop for Fujifilm in the heart of the iconic Flatiron District, long-known as the “photography district” in New York City, is the first of its kind in the United States and adds to the brand's growing global locations. 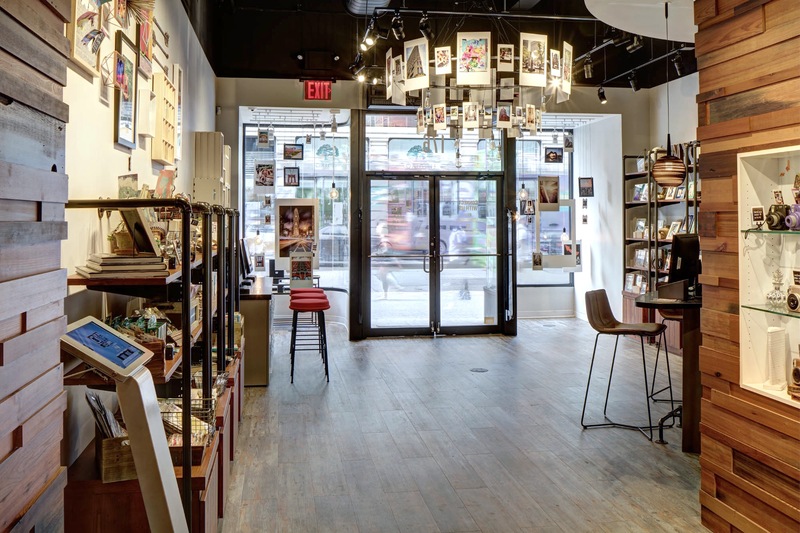 The Wonder Photo Shop is a one-stop boutique for a range of products such as Fujifilm cameras, film and accessories as well as providing an interactive DIY Lounge where visitors can explore traditional services like printing and studio photography. 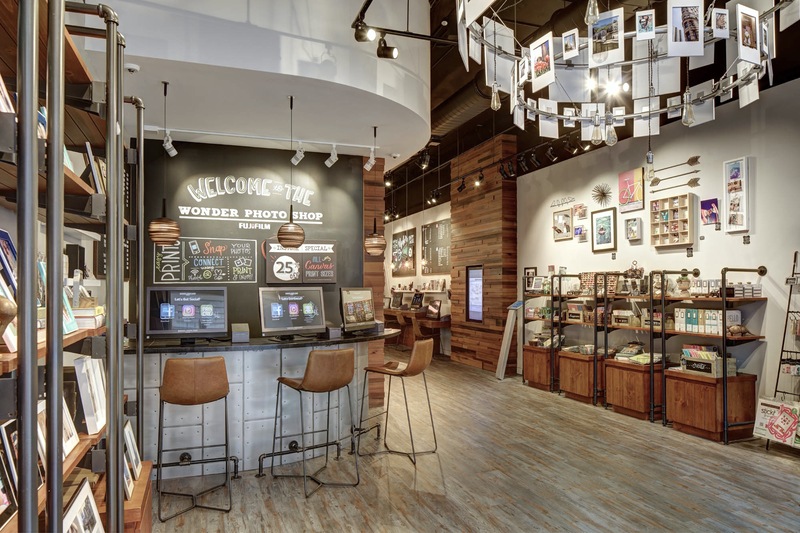 In addition to a retail offering, the Wonder Photo Shop hosts workshops and has workstations where visitors can directly connect their smartphones to create prints. 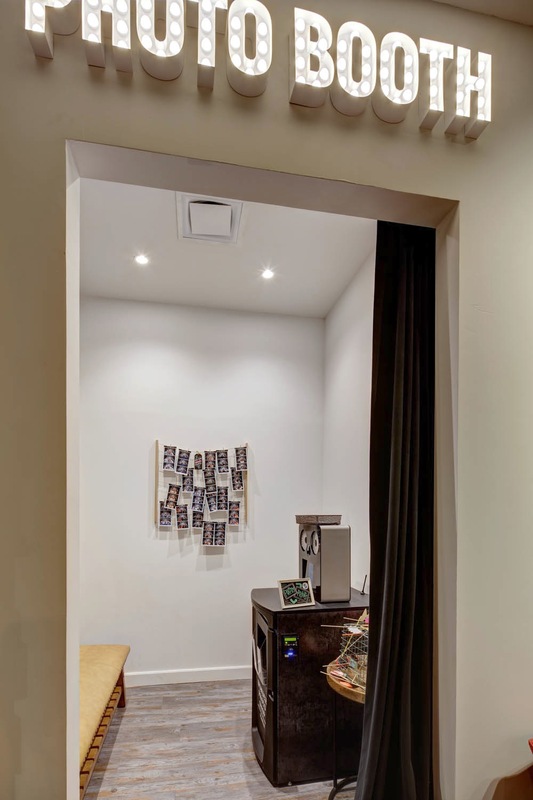 The space includes a Print Area, Photobooth, DIY Lounge, Cash Wrap and back-of-house areas including the Lab, inventory areas and a new restroom. Included in the scope of work was a complete demolition of the existing space, relocating the existing bathroom to the back-of-house area, and the construction of all new partitions, finishes and MEP work. 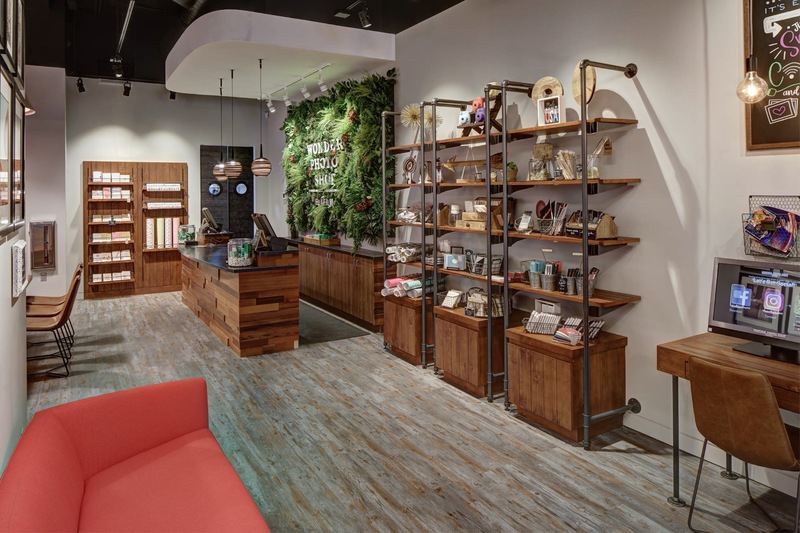 The new space contains an attractive compliment of environmentally sensitive materials and contemporary design including custom millwork, back-of-house millwork, vinyl plank flooring, tile walls and flooring in the restroom, Terra Mia wood wall panels, painted partitions and a new coffee bar. 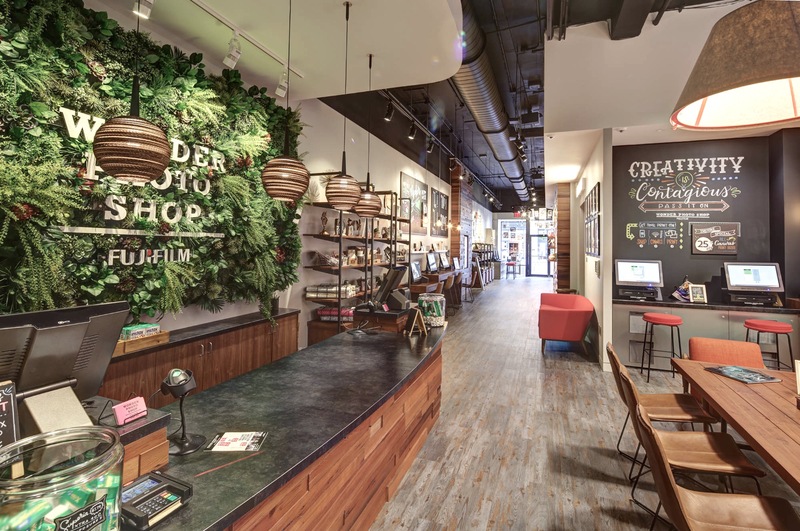 Mc Gowan served as General Contractor for the fit-out of this one-of-a-kind creative retail space. Watch the time-lapse video above for a birds-eye view of the process.